It’s more important now than it was before to eat healthily and avoid processed foods, which is why the best states for dietitians and nutritionists are probably also the healthiest. 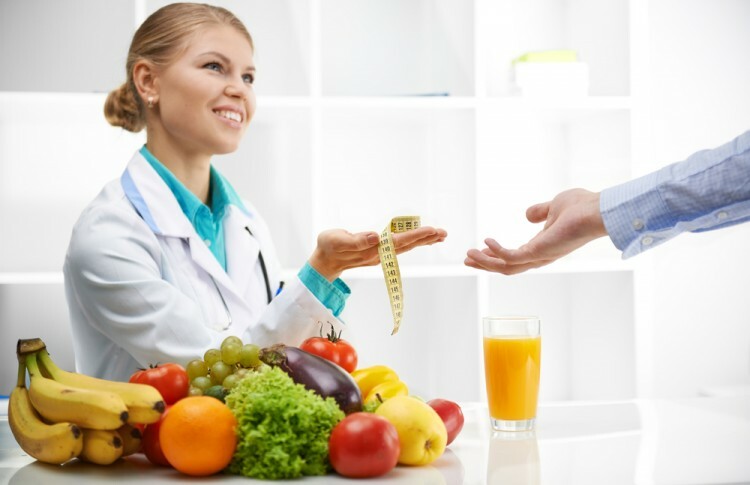 Dietitians and nutritionists are the experts on food and health who advise their patients on living healthy lifestyles to achieve their goals. If you’ve ever watched The Biggest Loser or any type of show like this, you’re likely familiar with these people and the work they do, as they tend to function as consultants for the contestants to help them not only lose weight but learn how to do so in a healthy way. Dietitians and nutritionists aren’t just for weight loss; they often help people who may fall into a lower weight class develop ways to be healthier. It’s pretty common for people to eat really poorly these days and making healthy choices isn’t always easy. To become a dietitian or nutritionist, you have to complete a Bachelors degree in something nutrition-related, pass an exam, and acquire a license to practice. I’m surely diluting the process here a bit, but it’s a similar process to entering a lot of different fields. I think it’s also important if you’re going to enter this career that you also live a healthy lifestyle. You can’t very well tell people to eat healthily and live a certain way if you yourself don’t follow through on that. I don’t think people will listen to your advice. The same could probably be said for those living and working in the 25 Best States For Dental Hygienists. In order to create this list of best states for dietitians and nutritionists, we collected the average salary and an estimate on how many people are working as dietitians and nutritionists in each state from the Bureau of Labor Statistics. We also found the cost of living index for each state from the Missouri Economic Research and Information Center. It’s important to look at the cost of living in comparison to the average salary because if a state is expensive to live in, the amount of money you make matters slightly less. The best state to live in will be one with the lowest cost of living and the highest annual salary, so in order to rank these, we averaged those two criteria. Continue reading to find out the best states for dietitians and nutritionists.